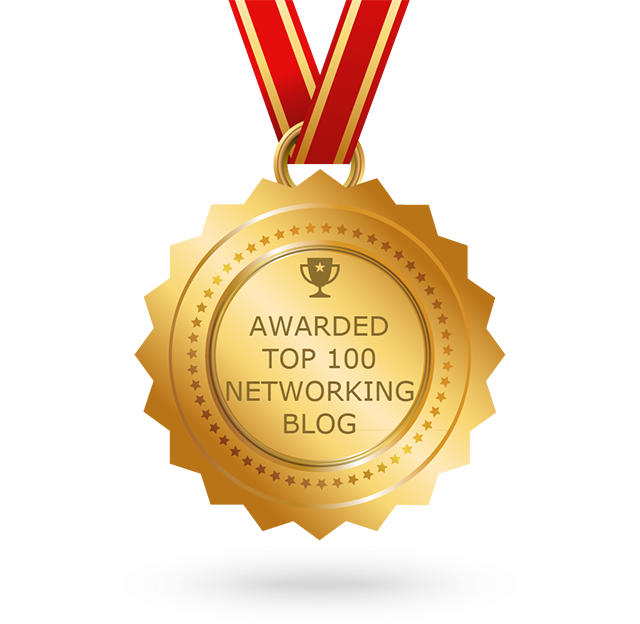 Infosecurity Europe, booth M100 — June 6, 2017 – Cato Networks, a provider of secure, global SD-WAN solutions, today announced that it has been named a “Cool Vendor” in the Gartner “Cool Vendors in Security for Midsize Enterprises, 2017” report. The Cato Cloud is a fully converged SD-WAN and security service. It integrates secure web gateway, firewall as a service, advanced threat protection, next generation firewall, and secure, global SD-WAN into a single, cloud service. With Cato, IT professionals eliminate branch office appliances and their associated costs and complexity by leveraging the cloud and replace high MPLS costs with an affordable, SLA-backed backbone. Cato’s agile, unified security platform strengthens enterprise security posture, rapidly adapting to emerging threats. Last month, Cato announced the selection of Cato Networks’ co-founder and CTO Gur Shatz as a speaker at the 2017 Infosecurity Europe conference in London. Speakers at InfoSec are chosen by an expert panel and only then after submitting a detailed proposal of their intended talk. During the session, titled “Hybrid Cloud Secure Network Integration: Tips and Techniques,” Mr. Shatz explained to an overflow crowd the challenges of building a hybrid cloud and how to solve them, tapping his experience from architecting the Cato Cloud. More information about the talk can be found here. Cato’s WAN survey paints a picture of cautious optimism for SD-WANs. The research found that the market is poised for 200% growth over the next 12 months. 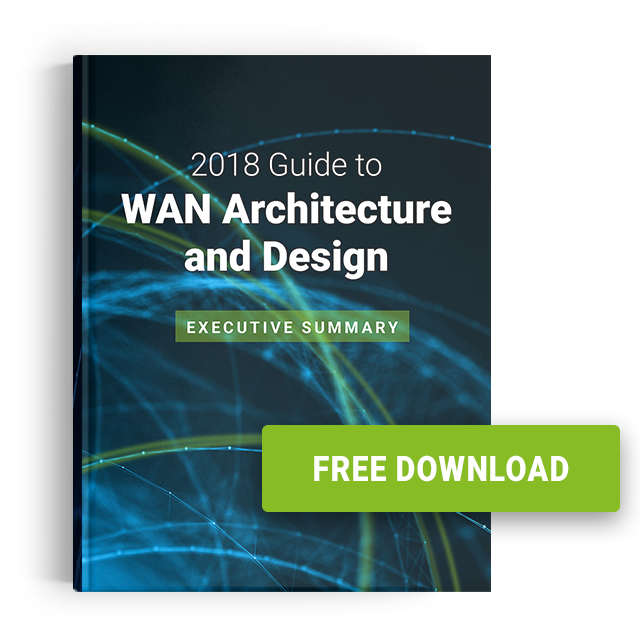 At the same time, SD-WAN adoption is also expected to increase operational costs in part due to the additional network security needed for direct internet access at remote locations. The full results of Cato’s WAN survey, “The Future of SD-WAN: Peril or Promise?” can be found here. To learn more about Cato’s integrated networking and security solution, visit our booth, M100, at the InfoSec show or online here.